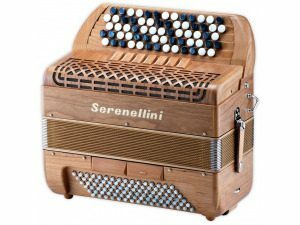 We offer a FREE trial accordion lesson for all who have an interest in accordion studies. 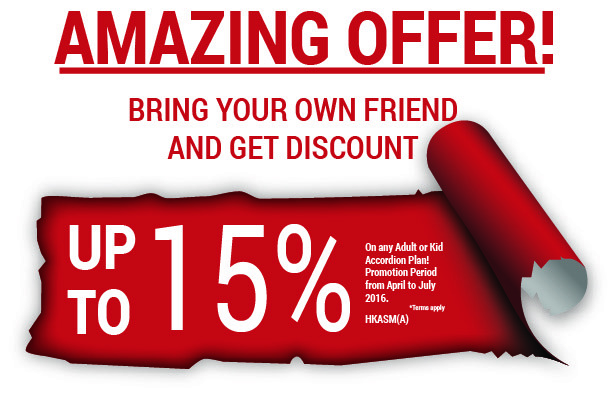 The length of the first trial lesson is about 45 minutes long. 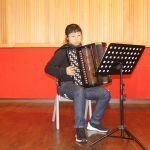 That include accordion playing trial, we will ask you some questions about your music background (if any), your goals and your future lessons scheduling. 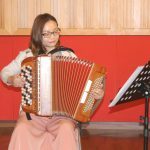 What type of accordion can I learn at HKAM(A)? 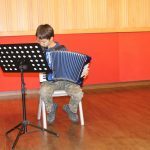 At HKAM(A) we currently teach how to play piano accordion and B System chromatic button accordion, bayan.